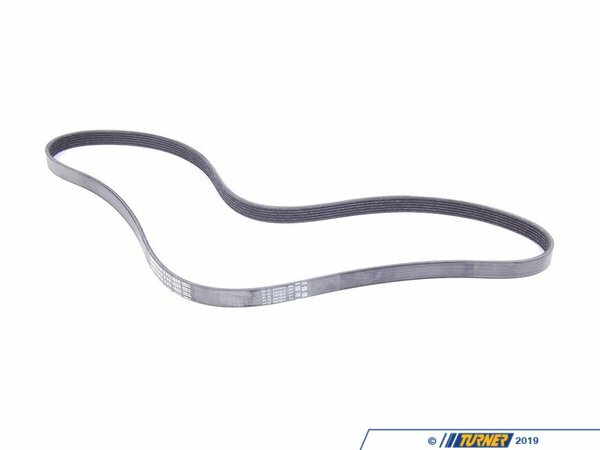 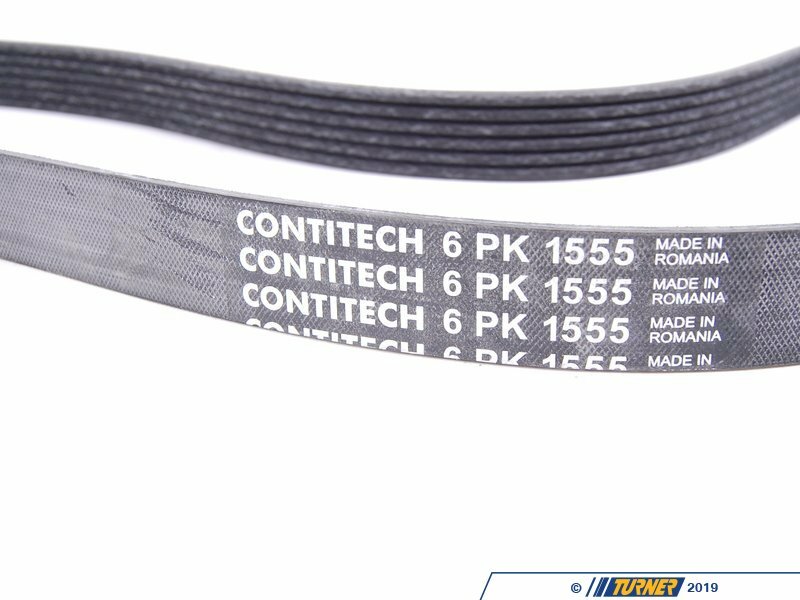 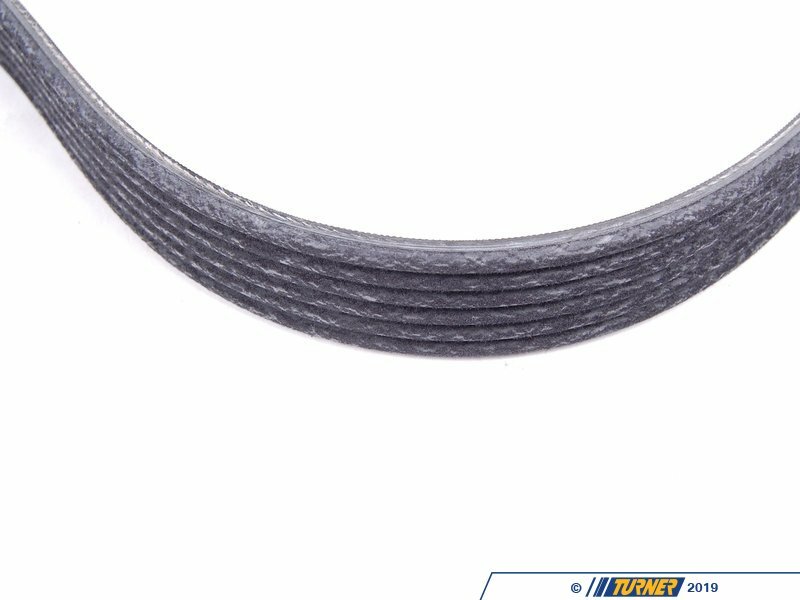 This is the main drive belt / serpentine belt that drives all of the engine auxillaries, such as the alternator, waterpump, and power steering pump. If your belt has excessive cracks, dry rot, missing teeth and/or grooves, or are causing noise, it's time for a new one. 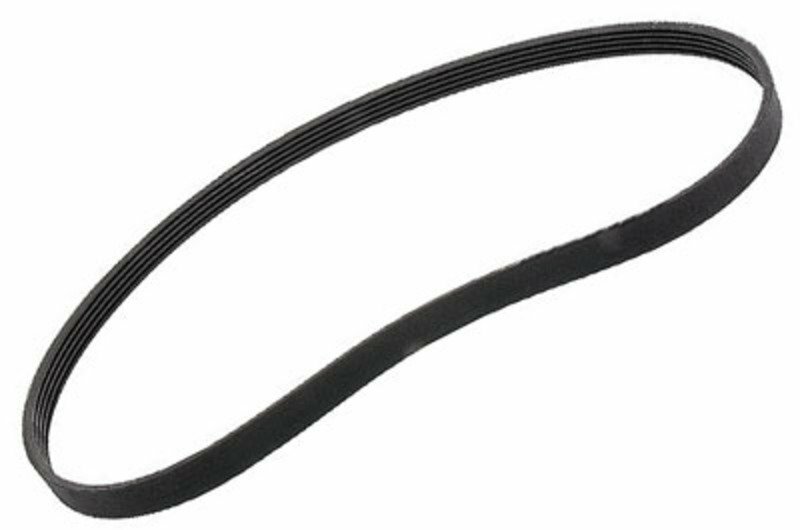 Alternate part number 11287636378.